Your life is the most valuable thing you have, and your family depends on you for a number of things. If your family lost you now, how would they afford to pay the bills that you currently manage? Life insurance isn’t the happiest subject to talk about, but having a policy in place can relieve some stress your family may endure if you ever passed away. Life insurance is a specific type of insurance where the insurance company agrees to provide a lump-sum payment in the event of the insured party’s death in exchange for the premium paid. As with every type of contract, there are of course some exclusions. Specific exclusions of life insurance are written into the contract to limit the liability of the insurer. Commonly excluded claims include: suicide, fraud, war, riot and civil commotion. So, are you in need of life insurance? In actuality, it has very little to do with you and everything to do with those that depend on your paycheck. 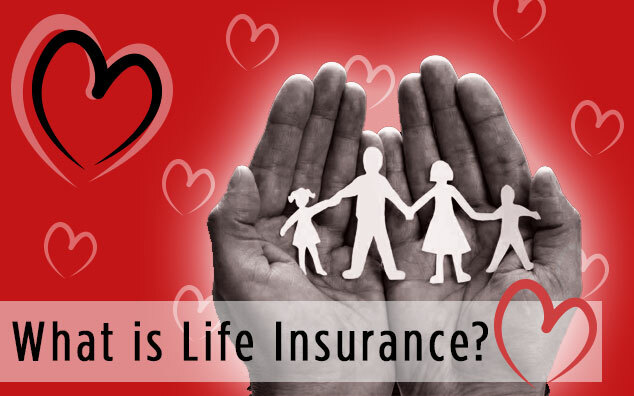 If you have a spouse or other dependents who would struggle to make ends meet in the instance of your untimely death, then life insurance will be necessary to provide them with ongoing income until they can comfortably survive without it. Also take into consideration whether or not your family would be able to cover the cost of funeral expenses. The National Funeral Directors Association (NFDA) estimates that the current average cost of an adult funeral is about $10,000-15,000. That is a number that only continues to climb with time. If your family won’t be able to shell out that kind of cash in the instance of your death, life insurance will help to cover the funeral costs. If you are single, or one-half of a two-income household without any dependents, you probably won’t need much life insurance. However, if you decide you are a good candidate for life insurance, your next step is to estimate just how much you need. Doing that will also give you a good snapshot of your lifestyle and financial needs, and that will make it easier to select the type of policy you need. Interested in learning more about life insurance coverage? Find out which type of life insurance is right for you and how much you need, contact PDCM at 319-234-8888 or email pdcm@pdcm.com. Learn more about life insurance coverage.